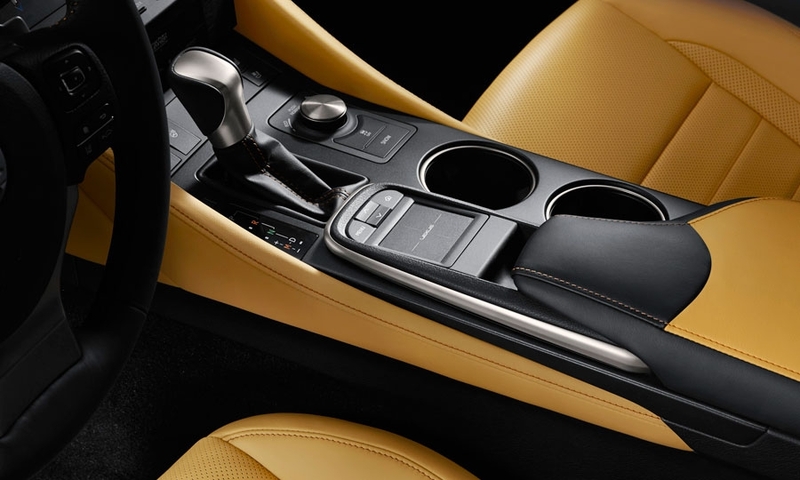 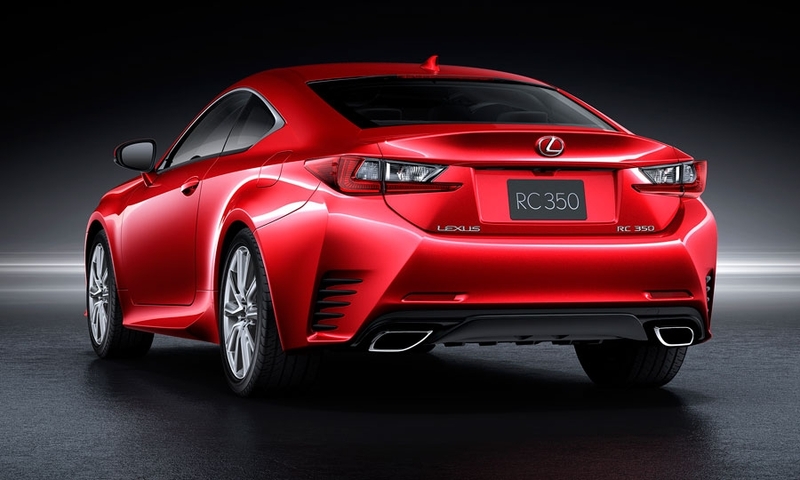 Lexus unveiled a near-production version of its long-awaited sports coupe, a four-seater dubbed the RC that fills a big void in the luxury brand's lineup. 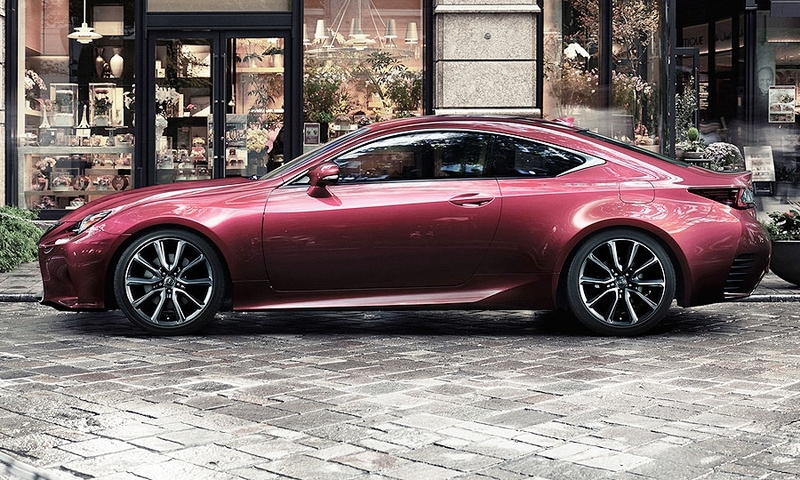 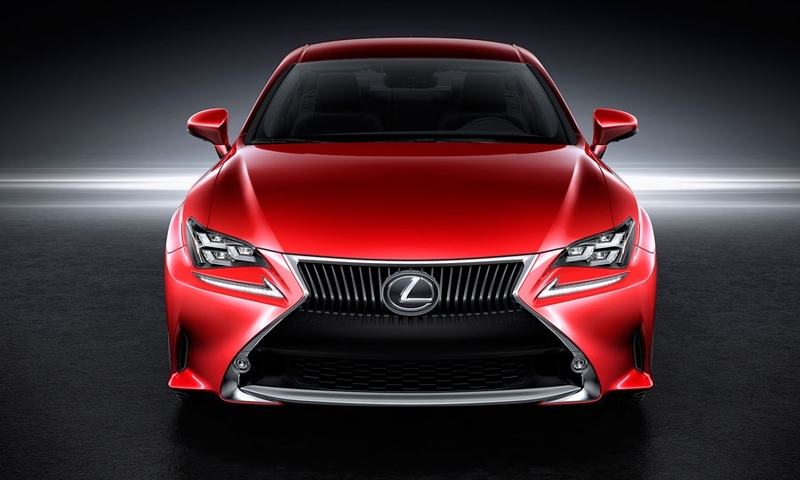 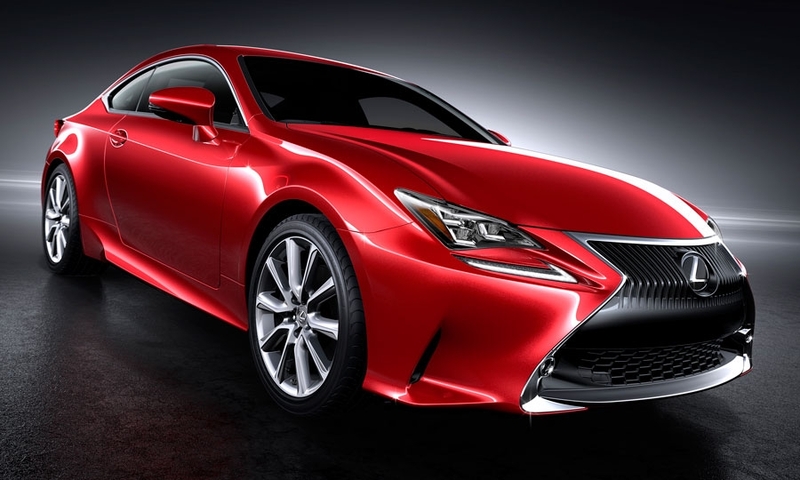 The car's styling draws from the LF-CC coupe concept shown at the 2012 Paris auto show, with a gaping spindle grille and wide-set side air intakes. 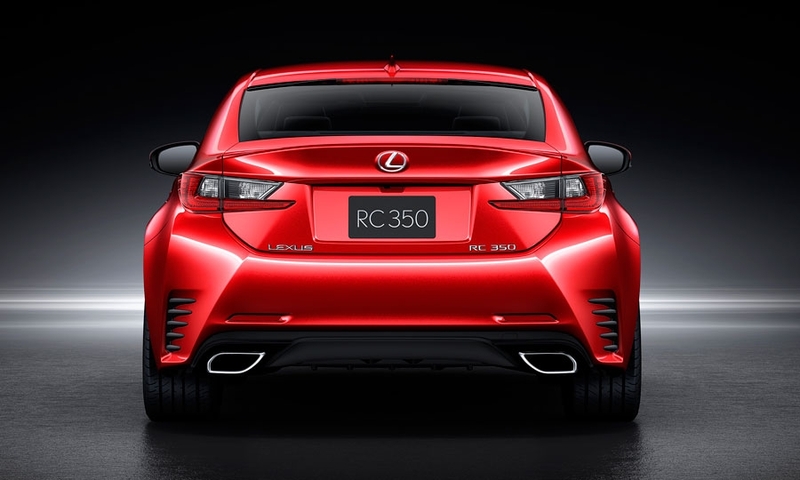 It gets a rounded roof silhouette and sharply creased rear fenders. 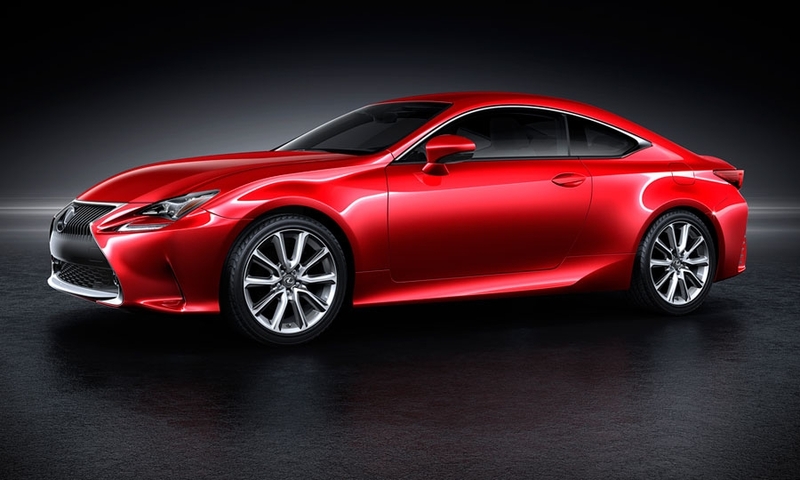 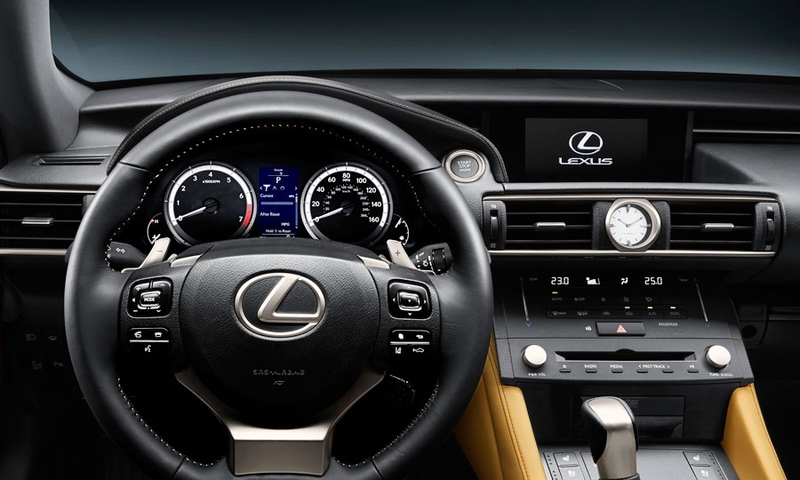 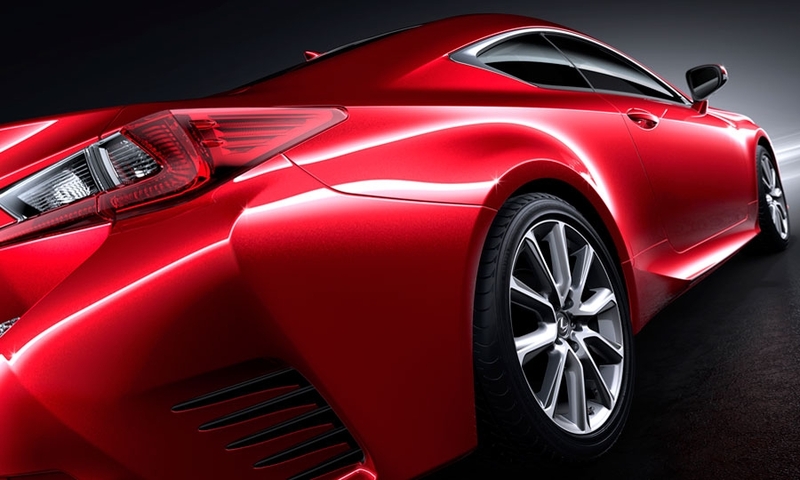 Its L-shaped rear combination lamps and headlamps were inspired by the LFA sports car that ended production last year and the LF-LC concept shown at the 2012 Detroit auto show.